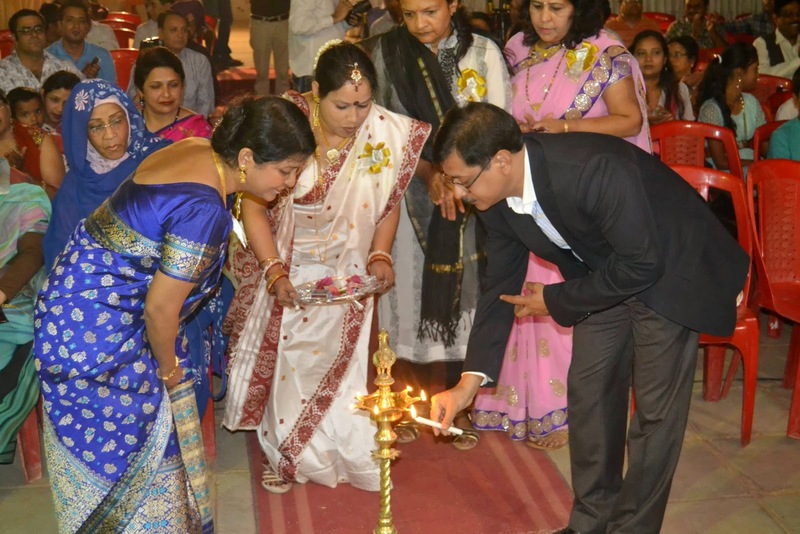 On 14th November, the second edition of "Sham-e-Hind", an evening to showcase the rich cultural diversity of India, was organized by the Indian Ladies Club Khartoum under the patronage of the Embassy of India. The programme commenced with the traditional lighting of lamp by the Ambassador of India. Audience witnessed various performances; children fancy dress, fashion show, skits, mime, patriotic one act play, Bharatnatyam, historical journey of Bollywood through songs and dances etc. The presence of more than 200 members of Indian Community and Sudanese friends of India graced the event. The event did not not only showcase amalgamation of tradition and modernity, but it also depicted the unity in diversity of India. The cultural programme was followed by the Indian ethnic cuisine.